If you live in Tucson and have been arrested for DUI or any other criminal charge, you need to immediately contact an Arizona Criminal Defense Attorney in order to protect your rights. 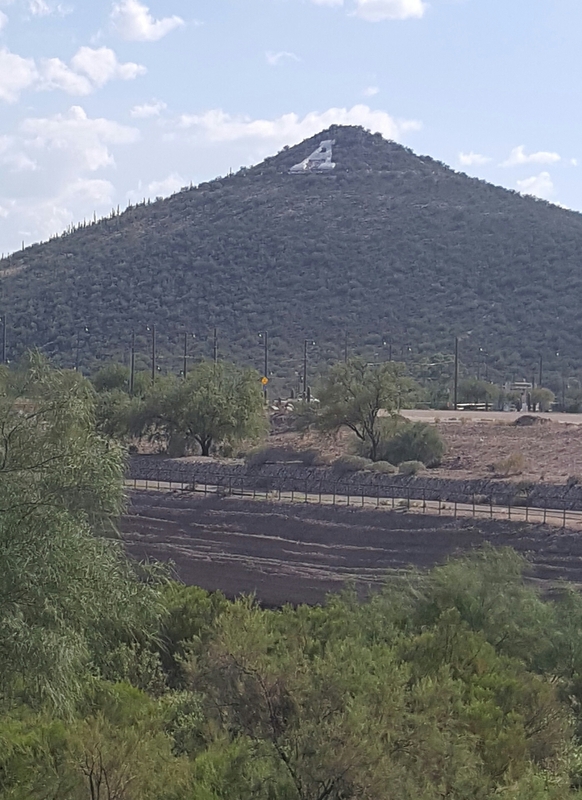 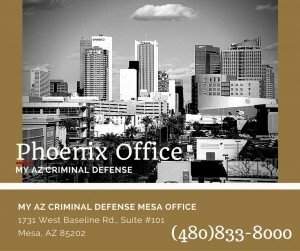 My AZ Criminal Defense Law Firm is dedicated to representing those who are accused of criminal offenses in Tucson. 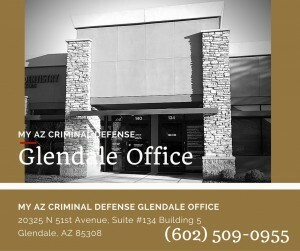 Because we specialize in Arizona DUI law and Criminal Defense cases, our experienced attorneys are able to successfully get our clients the best possible outcome for their case. 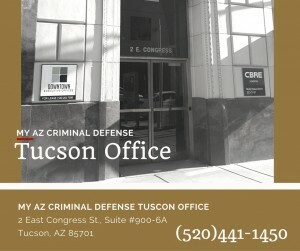 With experience in Criminal defense, and extensive knowledge of the law, My AZ Criminal Defense Lawyers are ready to represent individuals in Tucson — whether it be a misdemeanor or serious felony. 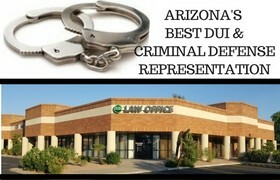 By retaining My AZ Criminal Defense Lawyers, your representation begins with a comprehensive analysis of your case. 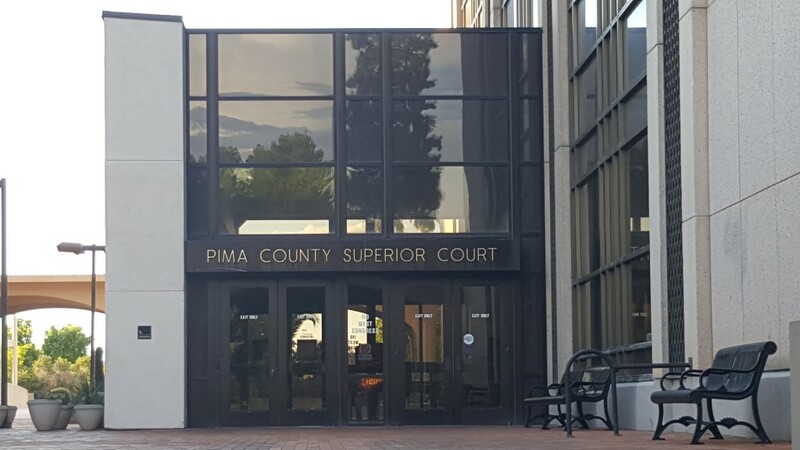 This allows for exploring all constitutional technicalities and defenses: investigating, evidence, finding, and case updates. 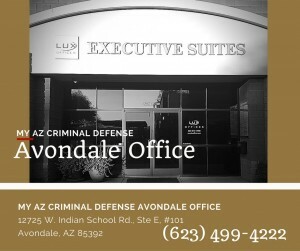 Being accused of a crime can have a devastating effect on your family, finances, your reputation, and your over-all livelihood. 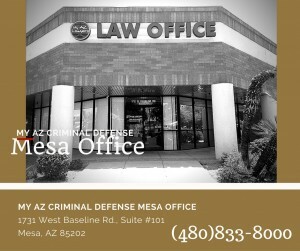 My AZ Criminal Defense Lawyers will protect your rights and give your case the attention it deserves. 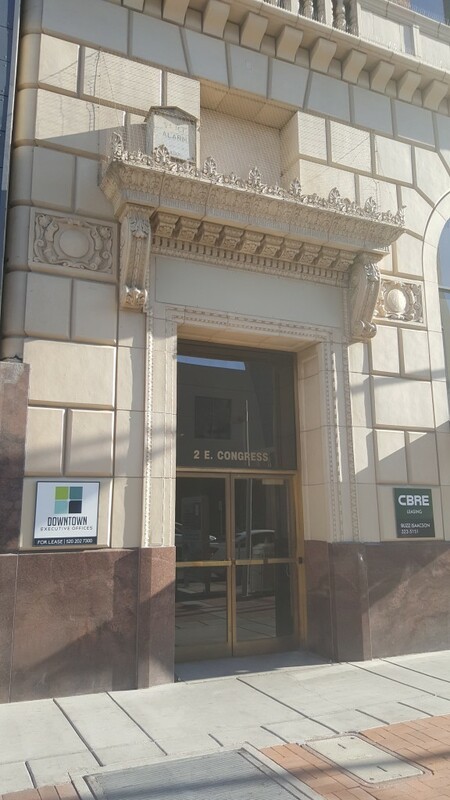 Our firm offers financing options and payment plans to make expert representation affordable. 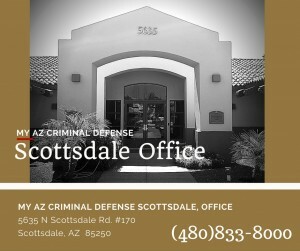 Free consultation / case evaluation in office or by phone with Arizona Criminal Defense / DUI attorney.